The 50mm lens in general is an interesting optic. Not necessarily for what it does, but how it seems to have fallen out and back in favor over the years. For example, in the 1970’s pretty much all 35mm film cameras shipped with a 50mm lens. Zooms weren’t something that just came with the camera as a kit lens. It was the 50mm lens that was the “kit lens”. So the first thing the serious amateur would do, is dump the 50mm lens and get a zoom lens to get some variety in their photographs. Then over the years, more compact and slower aperture zooms became the norm. Even more so during the digital era. Now, as more of the newer photographers are realizing that a 50mm lens is an inexpensive way of getting super-shallow depth-of-field, the 50mm lens is seeing something of a resurgence in popularity. That super-shallow DoF is a look that your f5.6 kit zoom lenses just can’t give you. Update: since this review, I have replaced my Nikon 50mm f/1.4G with the Sigma 50mm f/1.4 ART lens. 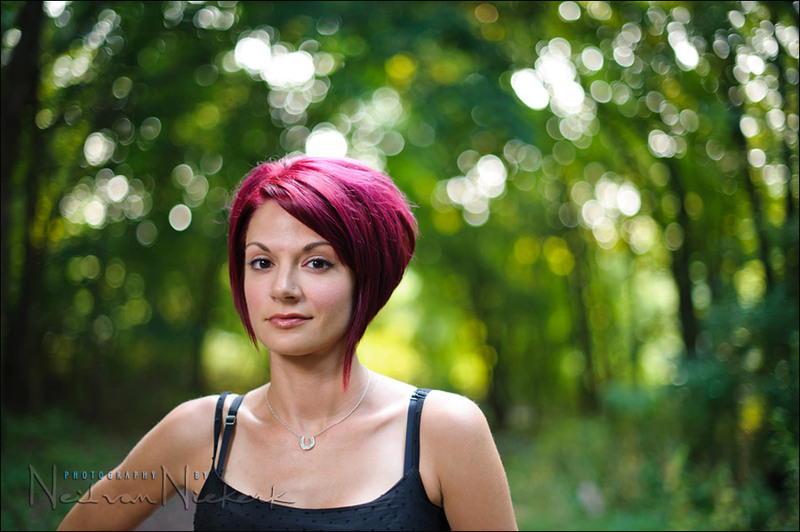 Check my review of the Sigma 50mm f/1.4 ART lens to see why. Nikon released the Nikon 50mm f/1.8G (Amazon) as an update to the popular Nikon 50mm f1.8D (Amazon), and as a more affordable option than the Nikon 50mm f/1.4G (Amazon) … so let’s look at how it performs. 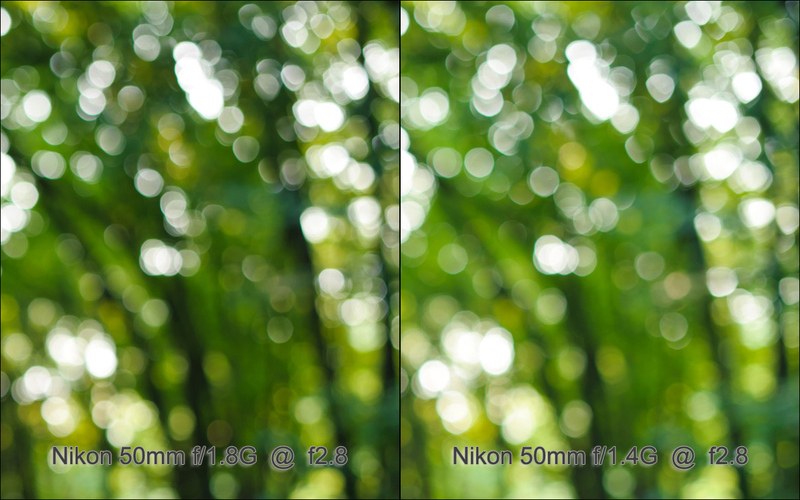 focusing of the f1.8G is noticeably faster than the f/1.4G which is kind of a slouch. This might be due to the longer focusing “throw” of the f/1,4G optic. But the f1.4G just seemed slow and has received sharp criticism for that. The newer f1.8G is a huge improvement. 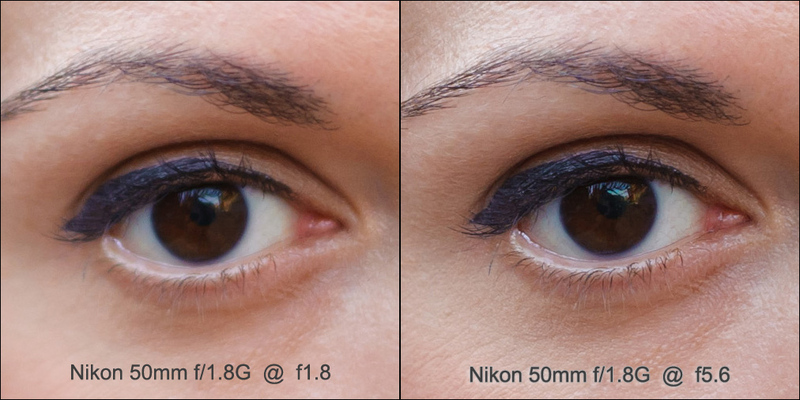 And that sums it up whether the Nikon 50mm f/1.4G (Amazon) or the Nikon 50mm f/1.8G (Amazon) is more attractive. This is typical of the look one can achieve with a 50mm lens, and using shallow depth-of-field. Fast primes tend to show distinct vignetting when used wide open. But this isn’t a negative in my opinion. It can in fact lend a specific “look” to the images. (The Canon 85mm f1.2L is great for this … lending a noticeable vignette when used wide open with the 5D body.) 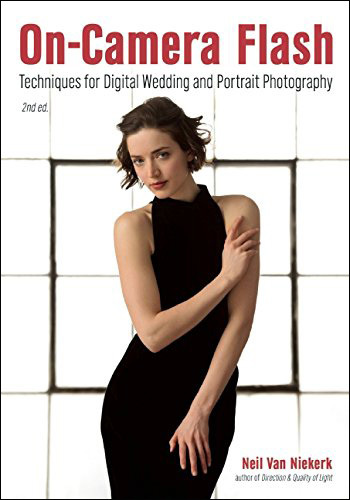 So the usual way of testing lenses would tell you about their optical quality .. but it would most likely not have much bearing on how the lenses are used – bringing attention to your subject via the shallow depth of field. With these two images (click through to larger versions), you can see the difference in depth of field between f1.8 and f5.6 … but this shallow depth-of-field comes at a (slight) expenses of optical sharpness when used wide open. Here are 100% crops (unsharpened) of her right eye of those two photos. The image at the left is for an f1.8 aperture, and the second image is for the lens used at f5.6 aperture. The lens shows that typical slight haze (even though it looks sharp-ish) that you get with these lenses. So for me, this lens is sharp wide open, in that I would happily use it at wide apertures if I needed the shallow depth of field. If you want super-sharp though, then stop down. Those are your options. Before we look at the bokeh of this lens, keep in mind that shallow depth of field is not the same thing as bokeh. Bokeh is the evaluation of how pleasing the out-of-focus areas (usually) in the background appears. Also, we’re going to look at a single scene here. To really get an idea of the bokeh of a lens, we’d have to use it in a variety of situations at different focus distances and different apertures. But this single example will already give us a good idea of whether the lens has pleasant bokeh or not. Using a tripod, I took a series of photographs of Jessica at a specific distance. The crop images are from the top-right-hand corner. The 50mm f/1.8G and f/1.4G show pretty much the same bokeh when used at f1.8 Note the way the out of focus areas are oval and have a soft edge to them. 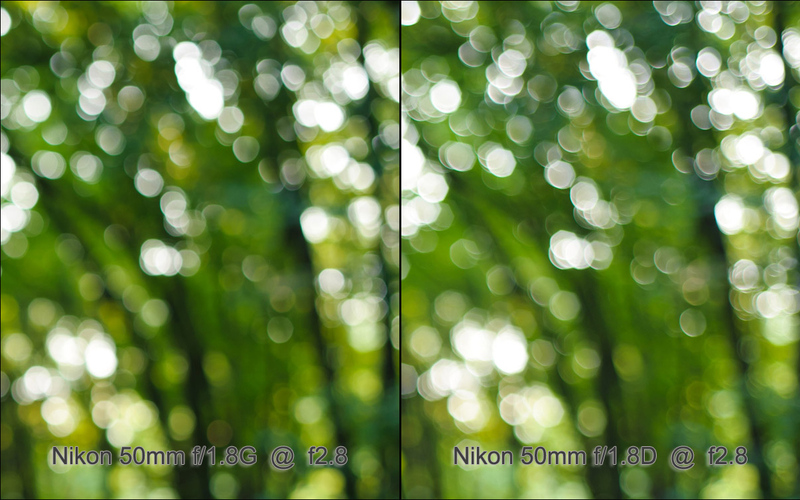 The f/1.4G lens appears to have slightly more round shaped out of focus highlights than the f/1.8G …. but this is such a small difference, that it wouldn’t factor in buying the one lens rather than the other. Stopped down a little bit to f2.8 it still looks quite similar. Just as a comparison to how the bokeh would look when it is less pleasing, here is how the older manual focus Nikon 50mm AIS lens appears at f2.8 …. the hexagonal shapes are quite distinct. The f/1.4G improved in a similar way over the older f1.4D lens in terms of its bokeh. 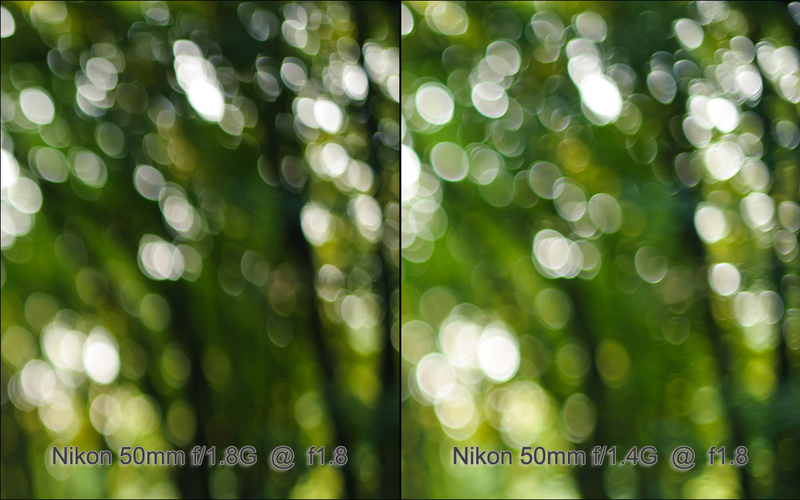 Notice here how intrusive the bokeh of the Nikon 50mm f/1.4D can be when used wide open. 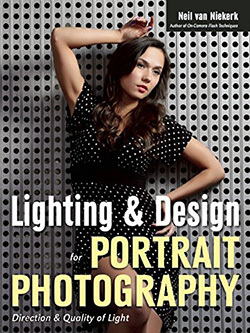 Great informative site,Just found it yesterday, Already spent a few hours reading through your great detailed lighting explanations. There are times when lab results don’t accurately reflect or predict what happens in the real world. This, I think, is one of those times. just found this post as I was trying to decide if the 1.8g would be my next lens, and hoping that it would compare well to the 1.4g considering the large price difference. Yep, the 50mm is definitely bang for buck stuff! The little 50mm f/1.8 of Canon revolutionised my appreciation of lenses when I first used it…and since. That sharpness, shallow depth of field and bokeh are surely the hallmarks of fine optics. And when you appreciate this you never turn back. 50mm lenses…love them! You convinced me I’m keeping my Nikon 50mm 1.4D and 85mm 1.8 because there is just not enough difference in the G lens to spend the $! This is THE best review I have read and I have been looking for days. I do portraits (incl babies) but truly love landscape photography. I have a D7000 and am looking for sharpness as well as a great bokeh. What I’ve read so far has been that the 50mm 1.4G has great bokeh and the 1.8G is sharper esp wide open. At the moment I am looking at the following lenses, the 85mm is a bit too rich for my wallet at the mo. Would you be so kind as to put them in your order of preference? Or should I buy the Sigma 50mm 1.4? Lizette … difficult choices there since the focal lengths are so different. If you’re sure you’ll stay with the crop sensor format, then the 35mm + 50mm combo makes most sense. Personally, I wouldn’t want to be tied into the smaller sensor. The larger full-frame sensor will give better quality. With that, the 50mm f/1.4G would be the better long-term choice. mmmm – thanks Neil. That was my first choice cause I would LOVE to specialise in landscapes and then I def need a ff. I’ve read the 1.4 is not as sharp as the 1.8 wide open, is this measurable and if so can it be fixed in post processing? I love your site and am sorry I didn’t find it earlier. You work is amazing. Do you do any distance mentoring / advice? PS You have a very South African surname, any SA blood in you? The f1.4 optic isn’t as sharp at f1.8 as the f1.8 optic? I’d be surprised. Re distance mentoring … I am working with my web techie in setting something up like that. I’ll announce it on my website when everything is in place. Thanks Neil, I’ll keep a lookout for the distance mentoring. I read on one or two review sites that the F1.4 is only as sharp as the f1.8 at aperture above 4, ). But on a few other sites I read that it was negligeable. Also the tests were done in studio. Thanks for this review! 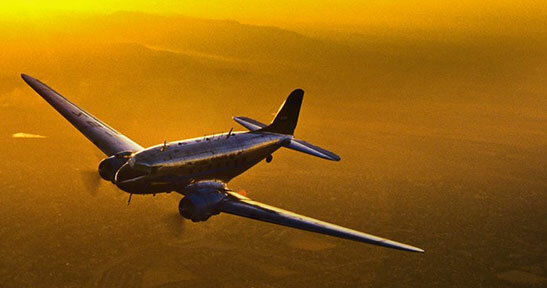 And great photos by the way! I have owned both the nikon 50mm f/1.4G and the nikon 50mm f/1.8 on a D90, D700, and D7000. The f/1.8 I thought was definitely not as startlingly sharp as the f/1.4G on any of those cameras, and the f/1.8 felt frankly junky and loose. The f/1.4G, however, has such shallow depth of field (less on the full-frame than on the crop-sensor cameras) that its utility is limited to not-so-closeups. If I shoot my grandkids up close, for example, their eyes are in sharp focus while their noses and ears are a lovely bokeh. I just use zooms, therefore (18-200VR, 70-300VR, 11-16). Jim: You do realize that if the DoF is too shallow, you can always stop down, right? Hey Neil thanks for the wonderful review. I have been doing my research on these 2 lens and its seems that the 50mm 1.8G pretty match up to the 50mm 1.4G. The 50mm 1.8G seems pretty bang for buck in terms of price/performance against the 50mm 1.4G unless you have deep pockets. Correct me if I’m wrong but both the 50mm 1.4G and 1.8G can be used on FX and DX bodyright? The lenses would work on a DX body as well. 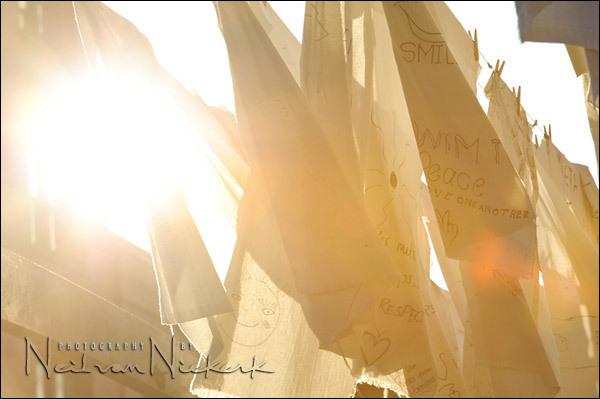 I own the Nikon 50mm 1.4G with D7000. 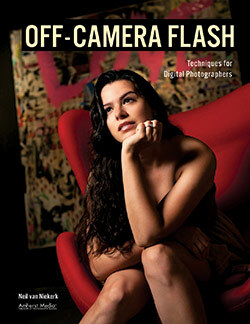 It is a good lens and worth the money if you like to do flash-less photography. I don’t have a 1.8G lens so I can’t say for its low light capabilities. But for the 1.4G – I can light a room with one 25Watt warm light incandescent bulb with a stain glass clover. The other light source would be my Monitor as I type this message. I would place a black car key on an warm color desk. Dial in 3200 ISO on my D7000. Switch to Shutter Priority mode and set the shutter speed to 1/125. The camera will find f1.4 as the perfect exposure in this situation. The picture comes out perfectly sharp and pretty. But if you want to save money then there is no doubt in my mind that 1.8G can produce sharp images for less money. thanks Neil for the great review.. i got my 50mm f/1.8G since January ’12 for my 3-year-old D40 and people checking my photos thought that i have bought a new camera body because the photo quality improved. I currently own the f/1.4G but I’m thinking of returning it and getting the f/1.8G instead. That way I save money and I have a lens that focusses quicker. 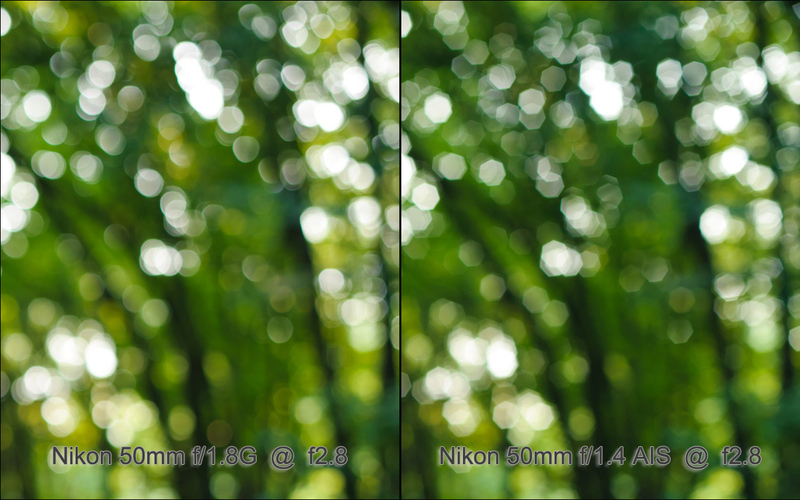 It’s a tough decision because the f/1.4G is better optically. The corners are sharper. Wow, I think I’m more confused now than before. I have the 50mm 1.8d which has been great. I was going to give it to a friend and upgrade to the 50mm 1.8g or 1.4g based on reviews. I was in to the 1.4d until I heard about the flat DOF and not as good bokeh. I can’t say money is not a factor, but I merely want the best lens. The 1.4g being slow doesn’t make me happy, but how slow is slow? I will definitely use it handheld at night and want good results, not delay in low light. I use my 50mm 1.8d for landscapes and like the sharpness at smaller apertures. Does either the 1.8g or 1.4g outshine the other at landscapes. If you could only have the 1.8g or 1.4g which would it be? A lot of guys are picking the 1.8 over the 1.4. I’d still go with the f/1.4 optic. It is kind of funny that the 1.8 is the cheapest lens I own yet the one I use the most. Thanks Neil, very informative… Now I decided to get 1.4g because of optics, 8 elements in 7 groups. Thank you Neil. This was just what I needed, there are so many sites out there, but I have not come across one that is practical. I get confused with all the technical talk, but you have explained it beautifully,and I can see what you are talking about. Hi Niel, I’m so glad I found your website! I’ve been fishing around, trying to decide on a 50mm lens and your tests/posts are so helpful. However, I was wondering what was your take on the bokeh on the 50mm 1.4D vs the 1.4G. I read your post on the 1.4D about the intrusive bokeh and wondered if there’s an improvement on the 1.4G. Aside from that, I was wondering if it’s worth to invest on the 50mm 1.2 on the long run over the 1.4? There is no auto-focus 1.2 though. 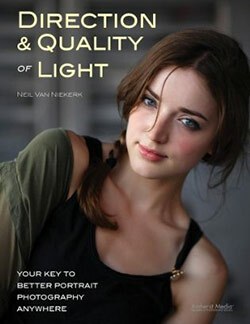 Hi Neil, I know that 1.2 is manual but ultimately is the bokeh smoother/ sharper than the 1.4? I did not test the 50mm f/1.2 Ais lens. Very well written article! I am an owner of the 50mm f1.8D it looks great on my D3s but on my D800 it appears soft. I just purchased the 50mm f1.8g as I was going back and forth over f1.4g vs f1.8g – for my needs I don’t care about the shallower DoF with the f1.4g – I care about sharpness wide open and I read Nasim’s Article on Photographylife.com too. He feels the newer f1.8g with an aspherical element is the better buy – DigitalRevTV also agrees for the money the 50mm f1.8g is a better handling lens all around. Though some people want the extra shallow DoF with the f1.4g and lower light abilities – everyone’s needs are different. The bokeh is almost identical on both the f1.4g and f1.8g! “for the money….” is rather subjective!! I would like to add my (limited) experience in ths field!! Originally owned a 50/1.8D with my D300 and found it to be awesome, never had a problem with it, sharp wide open and reliably gave excellent results. I upgraded to a 1.4D when I went full frame with a D700 and was never really happy with it. I traded it for the 1.4G and while the IQ and general ability is improved I, like NVN, find the focus speed incredibly slow. Not such an issue once you’re there but transitioning between two subjects more than, say, a metre apart you really notice the lag. Unless you really need that extra 2/3 stop I would say that the focussing speed is a very much a deciding factor. hexagons have six sides. a seven sided polygon would be a heptagon. For D7000 50mm f1.8G or 50mm f1.4D which one will be good purchase. I want better low light capability with better bokeh and sharp performance from f1.4/f1.8 to f4 wideopen. I read your excellent article comparing the Nikon 50mm 1.4G vs 1.8g. First of all, thank you for a great review. I have one question that I still have and would appreciate your opinion. Just for background, my main use for this lens will be low light photographs. For example, portraits at dinner in a restaurant. I find low light the most difficult situations. That said, I’m not sure how much I will notice the difference between the two lenses? I.e. the 0.4 difference… Is it worth the additional money? 2. I have just purchased a D7100, moving up from a D3000. So it will be used on these bodies. Appreciate your thoughts & guidance here. 1.) The difference in price is about $220 … it’s a fair amount of money for what would be 0.5 stops difference in light. Now the question is, for how many years are you going to use that lens? 10 years? 20 years? Would there ever be an opportunity where the 1/2 stop difference would be essential. How often would this happen over the next 20 years? Enough times to offset the extra $200 expense? Probably. 2.) I would rather buy gear that is better than I am capable of … or gear that is *more* than I am going to use. This way, the likelihood of me upgrading again, is reduced. I’d hate to buy a cheaper alternative, and then just end up buying the more expensive alternative somewhere in the near future. This makes the slightly more expensive item, *really* expensive. I just discovered your website when doing a search for a comparaison of 50mm 1.8 vs 1.4. I will definitely go through the other articles you posted. I love this one, thank you, it did answer a lot of my questions. The only thing I am wondering; if I want to do low light pictures with fast action (ex: concert or dancing), since the focus is faster on the 1.8 vs the 1.4, should I tend to go for the 1.8? For low light photos where there is action, you’d definitely want the faster aperture. Great stuff again Neil, this is something I’ve been struggling with for a while in the sense of gaining sharpness wide open. Thank you. I owned the canon 50mm f1.8 but sold it to buy the 1.4, I did that for two reasons, first being low light situations during church weddings in UK are pretty awful so its nice to have that extra stop of light if needed, and second the build quality is so much better. But as you have showed bokeh wise not a lot of difference. I just came across your website and I love how helpful it is! I am very new to this whole photography thing but I love taking photos so I recently purchased a Nikon D5100 DX. I would like to begin taking photos for people and am looking for a good lens that specializes in portrait photography; specifically family, children and couple photography. I see how much you love the Nikon 50mm f/1.8G FX lens and after reading about it you’ve got me hooked. I was wondering if that lens would be a good starter lens for capturing portraits on my camera? I really want a lens that provides a good depth of field and bokeh. Because my camera body is a DX would the 50mm FX still allow me to achieve that blurred out background look or should I go with a lens like the Nikon 35mm f/1.8 DX? If you could give me some feedback that would be wonderful! I very much appreciate your time! The wider lens will always appear to give you more depth-of-field for the same aperture. The backgrounds will appear more defined. So if you want that shallow DoF look, then you need to go longer, and 50mm would be better than 35mm. So, in the end…which one focuses more rapidly ? 1 – The slllloooowwww auto focus. Anyone shooting pictures at weddings with this lens will know that “COME ON COME ON COME ON” feeling while waiting for it to get into focus while an important moment takes place in front of you. 2 – The harsh bookeh, in particular with leaves in the background. Because of this I ended up buying the Sigma 50mm f1.4. The verdict: I’m going to be selling my Nikon f1.4G. The Sigma is FAST and the bookeh really is much more pleasant. I can recommend it to anyone. Sure, people complain about the focus not being as precise as the Nikon, but in all honesty, I haven’t noticed a drawback because with the Sigma I can 2-3 pictures in the time Nikon takes just one. It’s often more about the moments and I prefer a lens that can capture those moment. – The contrast when shooting in counter. I shoot a lot in counter light and the Nikon is slightly better on this one, the Sigma can sometimes look a little bit watery / flat. This is actually the only reason I’ve held on to the Nikon this long. The bottom-line is also that with the Sigma I’m using 50mm more often than when I was using the Nikon. I think many people don’t like shooting the 50mm partly because of this pleasure aspect (related to the slow auto focus). Neil, have you found the same? What are you findings of the Nikon vs Sigma? If it is anywhere as good as their 35mm f/1.4 it will be a winner. What put me off the current Sigma 50mm f/1.4 (the regular lens), is the frequent reports that it back-focuses. 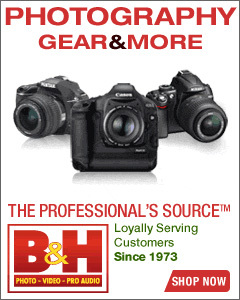 And the one time I did play with the lens at B&H, their demo copy back-focused. I just resent it when I have to send a brand-new item in to be calibrated. I’ve just recently picked up the Sigma 50mm f/1.4 ART lens and am finding it to be a better lens for me compared to the Nikon 50mm f/1.4G. Mainly the faster focus and being much sharper wide open is what I like about the Sigma. Just wondering if you have got the chance to use one yet and if you plan on updating this review??? Thank you for the great website by the way, has helped me learn some great on camera flash techniques as well as a few other things also. I will be using for fotographing my kids. Could you please advice me which one would be better for kids photography ? Price difference isn’t that important at the moment, I just want a good lens that will last for the whole childhood. Also, I heard about 35mm 1.8f is good for kids. Please advice and help me. If price isn’t a concern, then I’d recommend the Sigma 50mm f/1.4 ART lens instead. So it is very sharp, but the ability of separating the subject from the background is worse than with the 1.4 lenses. If you want to spend more time AF fine tuning your lens than taking pictures, go get a Sigma. I recently bought a 18-35mm 1.8. It is the first and last Sigma art lense for me. Most of people are struggling with their 35mm, 50mm, 18-35mm art lenses because of front or back focus, not to mention they can’t focus in low-light conditions which is more than ridiculous for 1.4 / 1.8 lenses ! which lens will overall work better at any Aperture on my Nikon D3300? since you are always honest with gear I’ll love to see which one works better at every aperture in your opinion. I realize it’s been a while since you wrote this article and I’m under the impression that Nikon has fixed the “slow auto-focus” problem with the F1.4G lens. 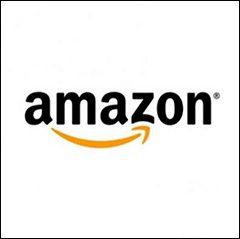 I read some Amazon reviews and noticed the older reviews (from those who bought the earlier release of this lens) had serious complaints about slow auto-focus. However, some recent reviewers with the Nikon D810 and the 50mm F1.4G lens say it’s “lightening fast.” You may want to check out a recent version of the F1.4G lens and update your review above, or at least add an addendum stating the auto-focus has been fixed. In fact, they seem to say the image quality is improved also. My personal opinion after much research is the Nikon 50mm F1.4G lens is the one to get, but DO NOT buy a used one. I miss the Sigma’s sleek build, size, and dreamy bokeh, beautiful to hold, but in the end, it didn’t even come close to the 50 f1.4g. A worthwhile purchase in my mind. I have since updated to the Sigma 50mm f/1.4 ART lens. It is superior in every way. I have a D5100. Currently I have only the kit lens. I’m semi new to photography but took a class and prefer shooting in manual, but need a better lens. I’m debating between the 50mm 1.8g or 1.4g. I have small kids that move fast that I will photograph. I would splurge for the 1.4g if it’s hands down worth it, but also wouldn’t mind saving money if I’d be happy with the 1.8g. Just tested the 1.8 to the 1.4 on the D810 tonight at henrys and it is definitely way slower in the auto focus dept Like I mean a way slower These were both brand new lenses. 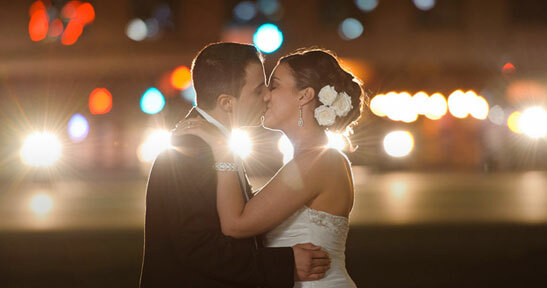 For shooting weddings I will have to go with the 1.8. The bokeh on the 1.8 was great Cant see any down falls of buying it. I have a d600 & a 24-85 zoom. I am trying to decide which prime lens~ the Nikkor 50mm F/1.4 G or the Nikon 50mm F/1.8 G will be the sharpest for landscape photography at F13 -f16, using a tripod. Thanks for the article. I have a D5300 and wondering which lens to get: the 50mm 1.8 or 1.4. Danielle … if you’re on a budget, the f/1.8 is a fine lens. Personally, I would always go for the faster lens just for those times when I need that extra bit of aperture for a faster shutter speed. nice writing about those lenses, but… you didn’t really changed the lens when taking the shots, you just altered the one and first picture you took. they are perfectly identical. Hmm… I’ve looked through tons of pics with both these lenses. The 1.8g seems slightly more saturated and clinical look to it. The fact that the 50mm 1.4 is softer on the edges is actually a GOOD thing in my book it adds to the quality of the image along with the better bokeh from the aperture blades. Both are great lenses but… sometimes you need 1.4… and if you’re doing portraits, I think the 1.4 is preferable. Upgrades would be the Sigma 50mm 1.4 ART or the Nikon 58mm 1.4G. I’ll throw something else out there… I’ve also shot side by side with a Canon and their 50mm 1.8 STM lens… Both Nikon G lenses look better and just have more POP in my opinion.